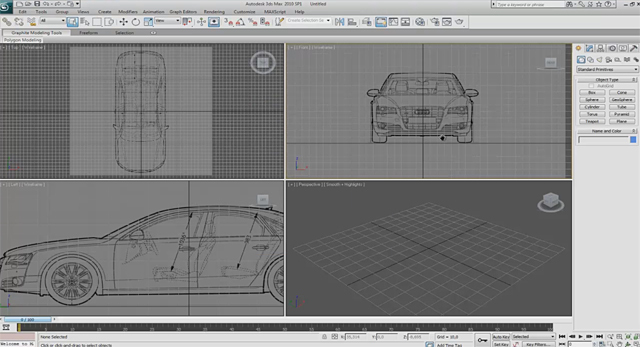 Correctly setting up blueprints so they’re usable in your modeling work-flow can be a frustrating task to say the least, but in today’s Quick Tip you’ll learn how to do just that. Sasa Posloncec will show you the best place to find and download blueprints, how to correctly separate, scale and align them using Photoshop and how to get them up and running inside 3D Studio Max. Get started after the jump!